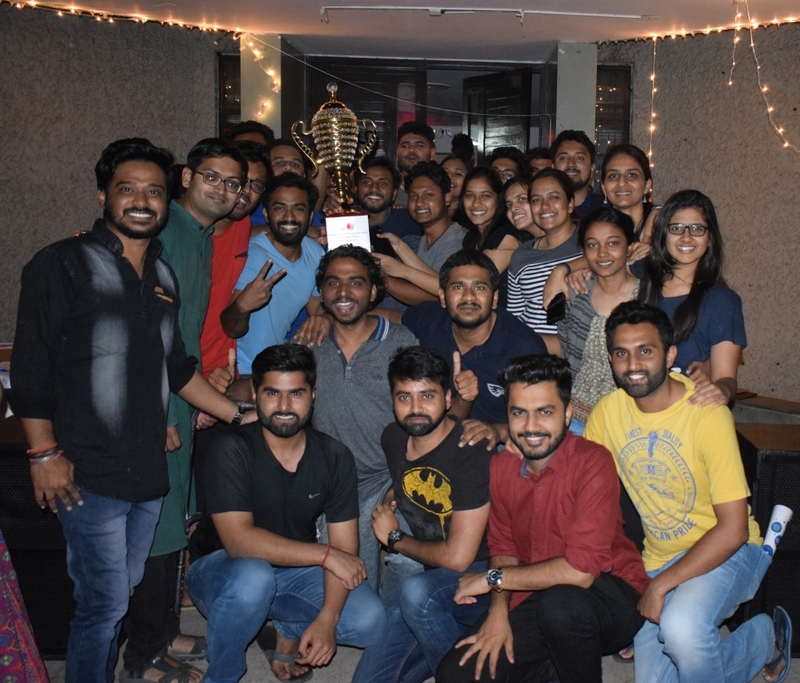 The first-ever inter-section business competition titled, Section Wars was recently organized by the Business Events Committee of 39th batch of PGDRM, the most recent batch of IRMA’s flagship programme. Section Wars was an event where all the student-led clubs of IRMA synergized and created a platform for students to showcase and hone their skills. The four-day event saw participation of more than 155 students across all four sections. It had competitions from all the core areas (marketing, finance, development) and also fun events like Meme Wars, Organic Chef, among others. The competitions challenged students to think out of the box at every step. In the event, ‘The Ultimate Business Face-off’, students were challenged to apply their entrepreneurial and investing skills in a simulated economy. 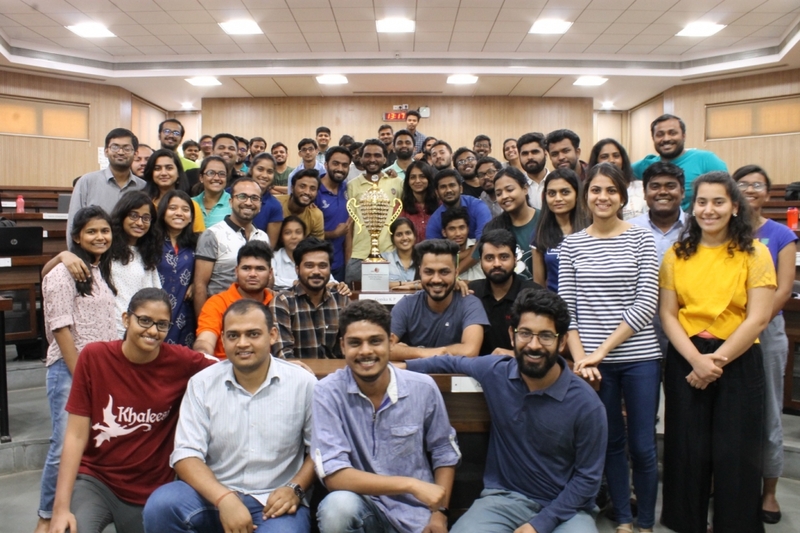 Competitions such as, ‘Mock Parliament Debate’, ‘Business Quiz’, ‘Operations Case Study’ and ‘Bech ke Bata (Marketing Game)’, pushed students’ creativity and tested their business knowledge at various levels. 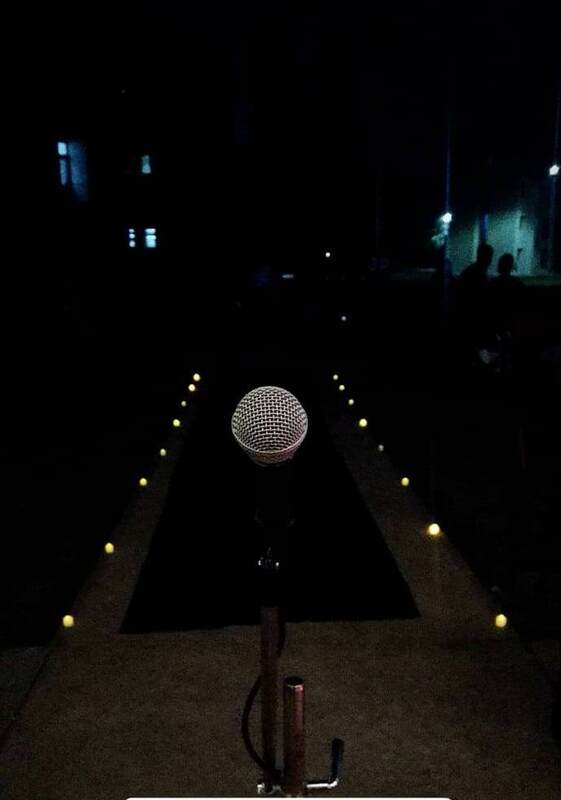 The intensely competitive event closed with the lively evening ‘Free-fall 2.0’ where all participants let loose and showcased their creative sides with poem recitals, dances and songs. The Section Wars trophy was bagged by Section B, making them the first-ever winners of Section Wars.